With the new year starting tomorrow and Valentine’s Day fast approaching, we thought what better way to gear up for it than to have a two-in-one tutorial with this heart headband! Follow along with this tutorial to find out how to make DIY felt heart garland AND/OR a DIY felt heart headband! 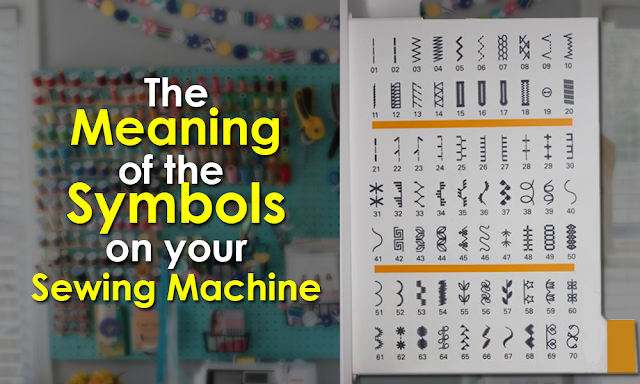 It is an easy and cheap decoration to make a room or an outfit both fun and festive! 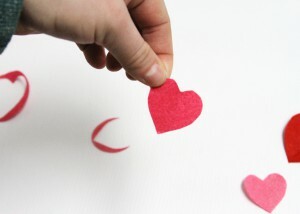 Liven up any look with this simple DIY felt Valentine’s Day craft. 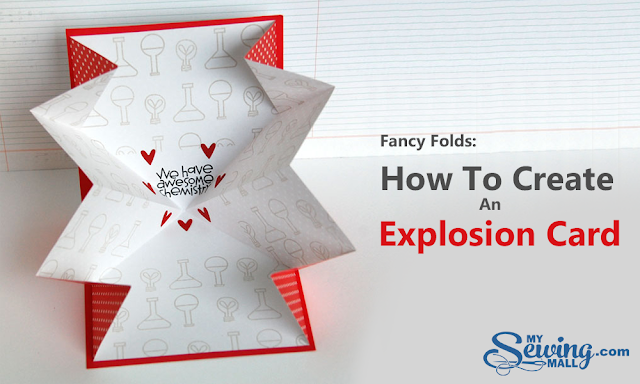 Cut out a heart from a paper template, by folding the paper in half so that it is symmetrical. 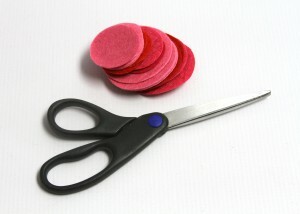 Then, take each individual 1.5 inch felt circle and fold in half. 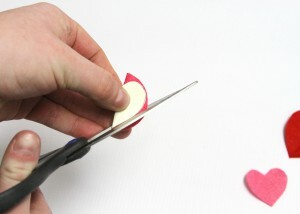 Place the paper heart template onto the heart, matching up the folds, and cut your hearts out of the felt. Repeat this step for the larger, 2 inch, felt circles. We used eight of the small hearts and 2 of the larger hearts spaced approximately 1/2 inch apart to create an adult headband. 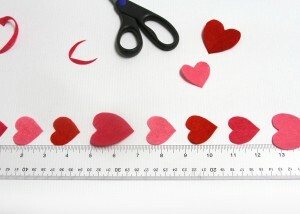 If making heart garland – you may choose to use more hearts so that your string of garland is longer! 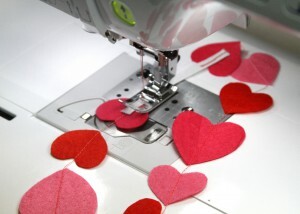 Take a needle and thread, or go to your sewing machine, and begin to sew the hearts ‘on a string.’ Starting at the top of the heart and working down toward the point, when 1 heart gets through, be ready with your next felt heart. 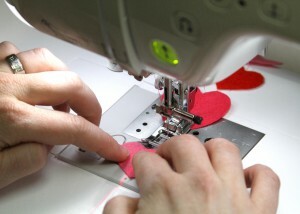 Simply line up the next heart, first giving the thread space between the two, and sew through. 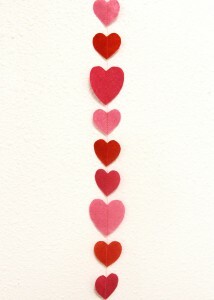 Continue this until all of your hearts are strung up as your DIY Valentine’s Day garland. 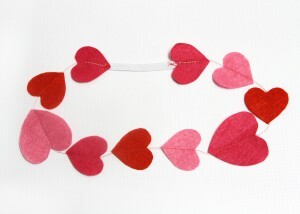 If you wish to stop now, then you are finished with your lovely DIY felt heart garland and you are ready to hang it up this Valentine’s Day. Hang crisscrossed, horizontal along a fireplace mantel or vertical along a backdrop – there are so many ways to use this Valentine’s Day felt craft as home decorations! It is sure to liven up any space and make you fall in love with this beautiful holiday. If you wish to continue on to make a beautiful DIY felt heart Valentine’s headband, then your next step is to measure how much elastic you need to complete your circular headband. 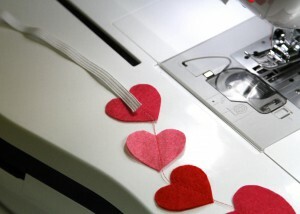 Wrap the felt heart string around your head and approximate how much elastic is needed to finish the loop. 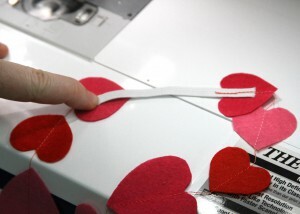 Remember, the felt hearts are NOT stretchy, so you may want to add an inch extra onto your elastic to ensure a snug fit on your felt heart headband that is not too tight. Then cut your elastic piece down to size. 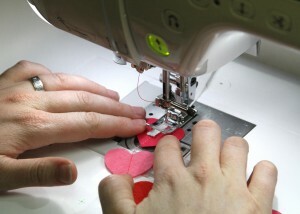 Sew the elastic piece onto the backside of the end heart. 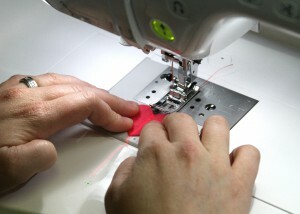 Then sew the other open end of elastic to the opposite end of the heart string to complete the closed, looped headband. 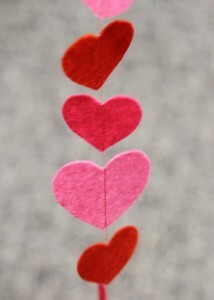 You have now completed your DIY Valentine’s Day felt headband and/or DIY felt heart garland! Simply slip on your head to complete your holiday look this February. Just imagine how cute your little one would look with this adorable felt heart headband on for a school holiday party or just to add a little something special on this day. 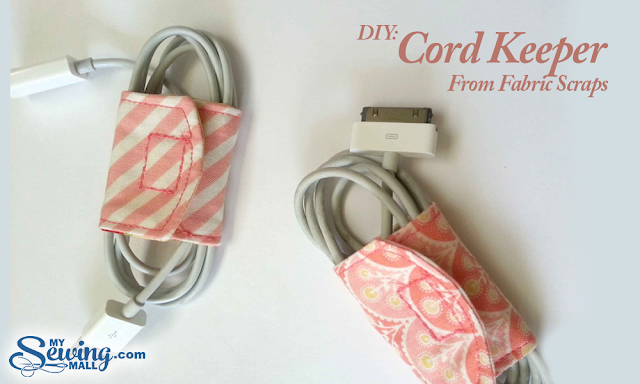 Make just one for your daughter to wear, or make 10 for her and her friends! 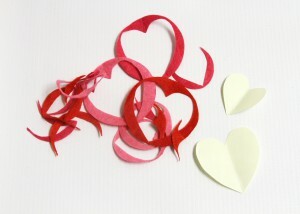 These would be a cute idea for Valentine’s Day party favors or to give out instead of candy to those special someones. The heart garland makes a beautiful backdrop along a table setting, a cake table during a Valentine’s party, a holiday door curtain, and more. What way can you think of to use this festive ‘heartfelt’ holiday decor? 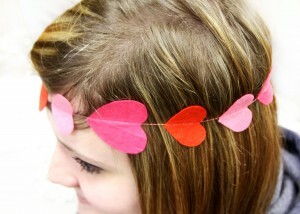 Please share if you enjoyed making this heart headband!